BANDAI NAMCO Entertainment America Inc announces Ni no Kuni 2: Revenant Kingdom for Playstation 4. Leading interactive entertainment media publisher and developer BANDAI NAMCO Entertainment America Inc. is pleased to announce that Ni no Kuni II: REVENANT KINGDOM is in development for the PlayStation®4 computer entertainment system. 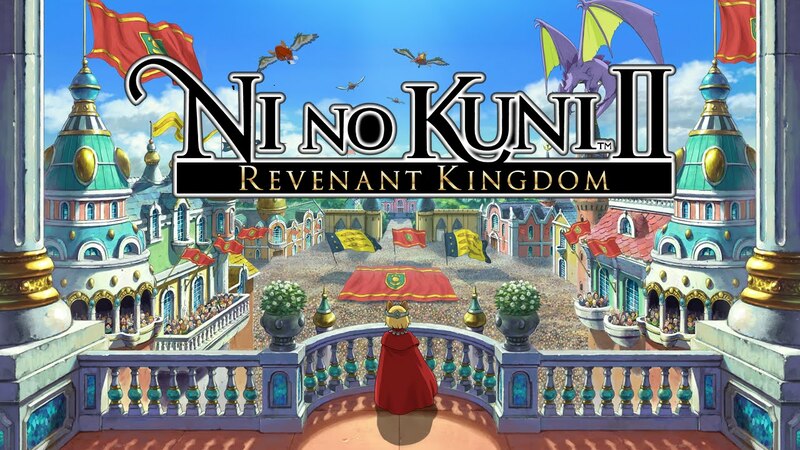 Developed by famed Japanese video game studio, LEVEL-5; Ni no Kuni II: REVENANT KINGDOM features an all-new cast of charming characters, an emotional storyline, and innovative gameplay design that will delight and challenge players. “With its emotional storytelling, innovative gameplay, and breathtaking aesthetics, the original Ni no Kuni broke new ground in the RPG genre and became one of the most beloved and well-received games of 2013,” said Eric Hartness, Vice President of Marketing at BANDAI NAMCO Entertainment America Inc. 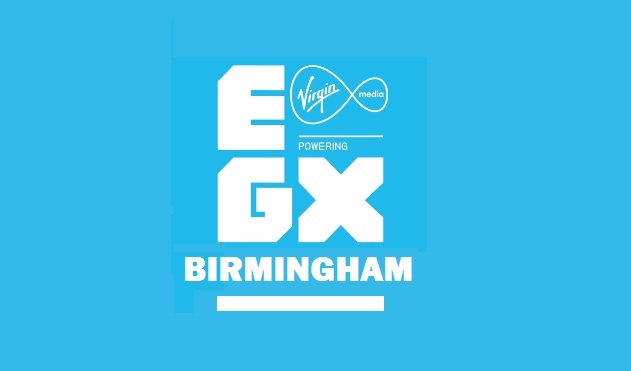 I had the pleasure of attending EGX again this year, my fourth year in a row. This year however I took a slightly different approach. Every other year I have just played the games at the event to see what the next big games are going to be like but as the event moved to its bigger venue at the NEC in Birmingham many of the games had a 3 hour plus wait. 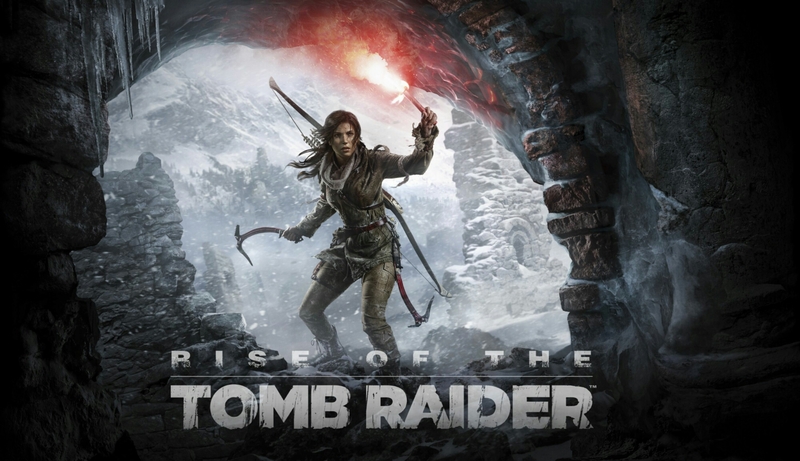 All though I didn’t experience the games my self I did get to see many of them like Rainbow Six Siege which looked incredibly tactical, Tom Clancy’s: The Division which seemed more casual and accessible to casual players, Mirror’s Edge: Catalyst which seemed to be just a modernised version of the original which in my opinion is no bad thing and finally Star Wars Battlefront which looks as good and exciting as we all hope it will be. Instead of playing these games this year I took in the atmosphere and watched more of the talks. At the PlayStation stage I listened to Charles Cecil hold a Q and A on the Broken Sword series. It was truly heart warming to hear from a man who has been in the industry since the 80’s still have an incredible passion for the industry. He also dropped a hint that he may be working with comic book artist Dave Gibbons in the future. Over on the Xbox stage, games personality Julia Hardy hosted a number of indie and triple A games coming to Xbox in the near future. 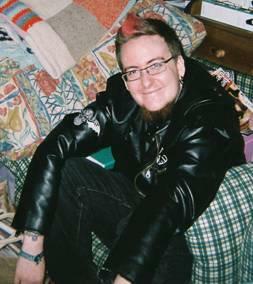 She was also very passionate about the games she was covering with numerous interesting ID@Xbox games arriving soon. In conclusion this year was again bigger and better than before with the move to Birmingham giving more space for bigger stands and more people. 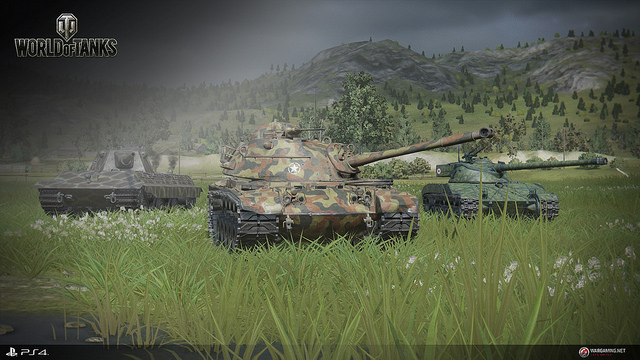 World of Tanks continues its dominance as Wargaming today announced that their wildly popular World of Tanks will make its way to Sony’s PlayStation®4, including platform specific features and exclusive bonuses only for PlayStation gamers. With over 150 million registered players across PC, console and mobile around the globe, the next target for World of Tanks is PlayStation®4, bringing a slew of new features to the battle. Complete DUALSHOCK®4 functionality means players will feel, hear and touch the battle like never before by incorporating light bar and controller speaker capabilities, as well as touchpad support. World of Tanks on PlayStation®4 will also support other key platform features, including Share Play and PlayStation®Vita Remote Play, as well as revamped controls designed to optimize the handheld experience. Exclusive to the PlayStation®4, for a limited time only, are two new maps. Most excitingly, World of Tanks on PlayStation®4 is free to all PlayStation® account holders with no PlayStation®Plus membership needed in order to play. Gamers who have PS Plus membership, however, will gain access to a number of exclusive benefits and items, including a free premium tank with exclusive camouflage, three days of Premium Account time and special discounts on other purchases. Sony ended its string of E3 2015 press conferences with an assortment of game news and announcements. The company’s conference started off with a bang with a new trailer for The Last Guardian. It then followed up with tons of new trailers and footage for Street Fighter V, No Man’s Sky, and Uncharted 4: A Thief’s End. But there were also announcements for brand new games like the next Hitman game, Guerrilla Games’ new IP Horizon: Zero Dawn, and a remake of Final Fantasy VII. 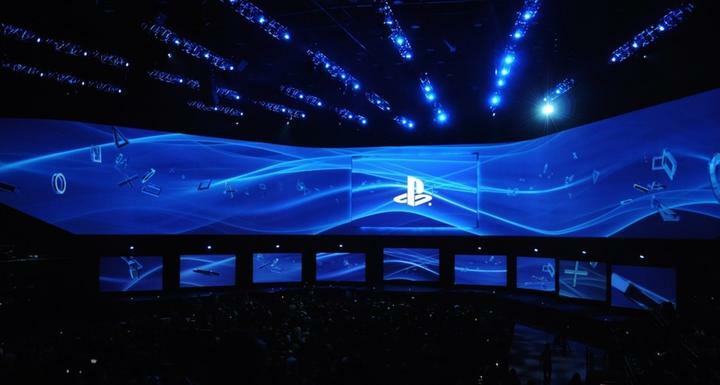 Here’s a roundup of all the biggest news from Sony’s E3 2015 press conference. Sony began the press conference with a new gameplay demonstration for The Last Guardian, which confirmed that the long awaited Sony title is still alive and well. The game is being directed by Fumito Ueda and will release in 2016. A new trailer for Street Fighter V revealed classic series characters Cammy and Birdie for the roster. Hello Games gave an all-new gameplay demonstration of No Man’s Sky. It featured a glimpse of space combat and a planet generated on the fly. Media Molecule came up to give more information on their newest IP called Dreams. The developer also showed some of the interactive animated sequences that players can create. Santo’s humorous Firewatch was announced to be getting a release on the PS4. A new trailer announced the newest Destiny expansion called The Taken King. 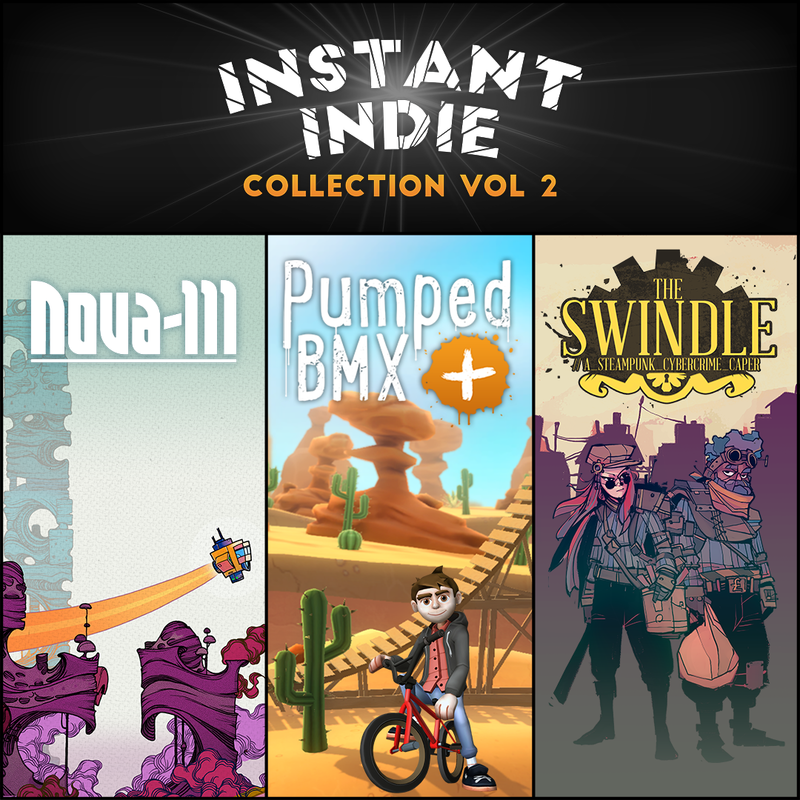 PS4 will be getting a Devolver Digital bundle of indie titles. Sony showed the other side of Assassin Syndicate with some gameplay of Evie Frye, the twin sister of Jacob Frye. The game will be getting content exclusive to the PS4. Sony showed off a cinematic trailer for Batman: Arkham Knight that covers the first moments of the upcoming open world game. Activision took to the stage to reveal Call of Duty: Black Ops III’s co-op campaign gameplay and a multiplayer gameplay trailer. It was also announced that PS4 users will be getting exclusive map packs and access to online betas. John Vignocchi appeared on to the Sony stage to show a new trailer of Disney Infinity 3.0 Edition, which adds Star Wars characters to the roster. 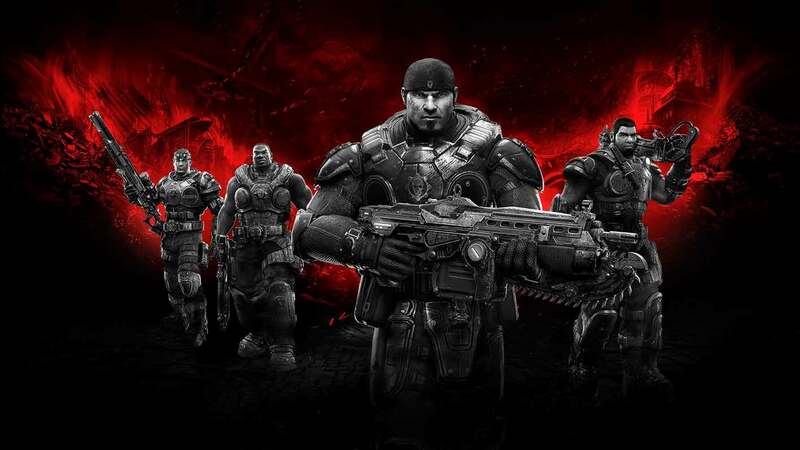 The game is expected to launch this fall. DICE debuted new gameplay for Star Wars: Battlefront for the game’s survival mode. It had players fighting off waves of enemies while completing objectives. To end it off, Naughty Dog revealed new gameplay for Uncharted 4: A Thief’s End. Killzone studio Guerrilla Games announced their newest IP called Horizon: Zero Dawn. A gameplay demonstration was shown that had a tribal protagonist fighting off robotic dinosaur-like creatures. A trailer was revealed ahead of the Square Enix press conference for the new Hitman game, which simply titled Hitman. The game will release on other platforms but will feature content exclusive to the PS4. Square Enix debuted a trailer for a new game in the Final Fantasy franchise called World of Final Fantasy. It will release for PS4 and PS Vita in 2016. Square Enix also announces a remake of Final Fantasy VII. It will be coming to PS4 first. Sony announces the launch of a Kickstarter for Shenmue 3. The company announced more details about its cloud-based TV service called PlayStation Vue. The service will now be rolling into Los Angeles and San Francisco. According to Sony’s Andrew House, PlayStion Vue users can subscribe to individual channels instead of having to subscribe to multi-channel packages. PlayStation Plus members are also able to get discounted rates. 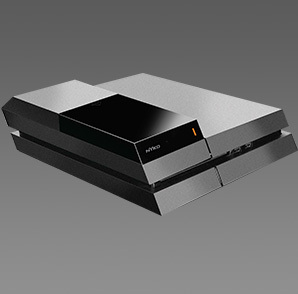 Nyko Technologies today announced the release of the highly-anticipated Data Bank for PlayStation 4, a hard drive dock that enables users to upgrade their console memory capacity from the PS4’s standard 2.5” hard drive to cheaper, higher-capacity 3.5” hard drives. “With the Data Bank, we’re offering a solution that expands the console’s functionality and provides gamers with the convenience of extra storage space,” said Nyko director of marketing, Chris Arbogast. Big games out this week with The Witcher 3: The Wild Hunt beating out Farming Simulator 15 for number one spot, leaving the virtual farm in second.. Further down the chart Sony Entertainments Bloodborne has entered the charts at number eleven.